Bharti Airtel’s 349 Plan is now available across India. The Airtel 349 Plan offers Unlimited Local & STD Calls with 1GB data/day. The Airtel 349 Plan comes with a validity of 28 days. The price of the Airtel 349 Plan differs from circle to circle as mentioned below. Airtel’s 349 Plan offers Unlimited Local & STD Calls with 1GB data/day in Andhra Pradesh & Telengana, Assam, Bihar & Jharkhand, Chennai, Gujarat, Jammu & Kashmir, Kolkatta, Madhya Pradesh & Chattisgarh, North East India, Orissa, Tamil Nadu, UP West & West Bengal. 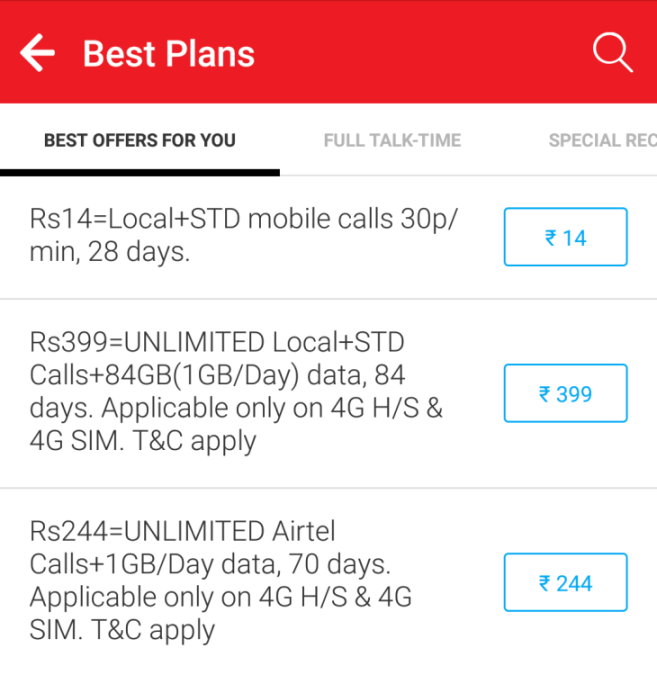 Airtel’s 349 Plan offers Unlimited Local & STD Calls with 1GB data in Delhi, Haryana, Himachal Pradesh, Karnataka, Kerala, Maharashtra, Mumbai, Punjab, Rajasthan & UP East. Airtel 349 Plan – Alternative? In case you are looking for just Unlimited Airtel to Airtel Calls, you can check out Airtel 293 Plan on this page. 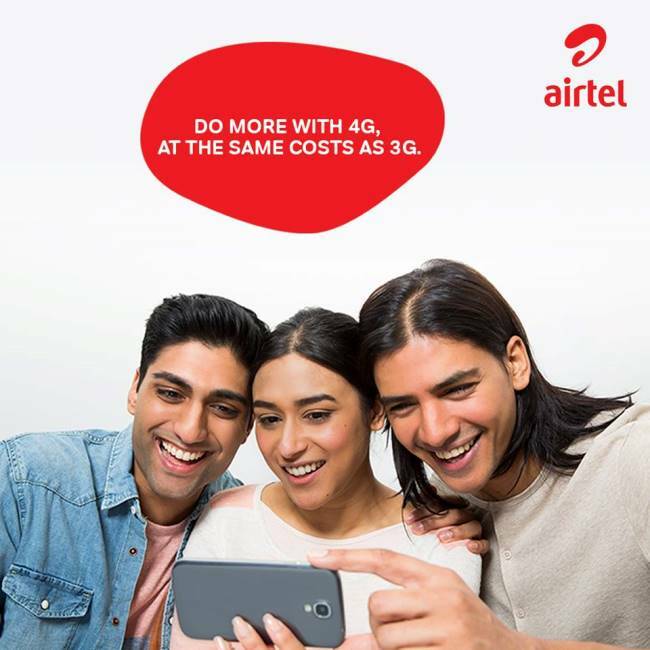 Airtel 349 Plan – How to recharge?